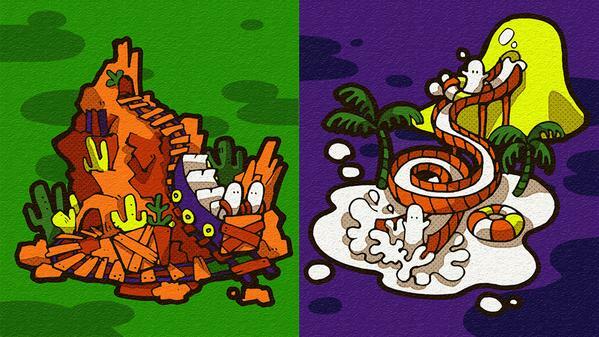 Datamining Shows Splatoon Beta Gear... in Mario Maker? Nintendo must be on the Messy side of the latest EU Splatfest, because new renders of Splatoon gear have appeared after some more data mining! 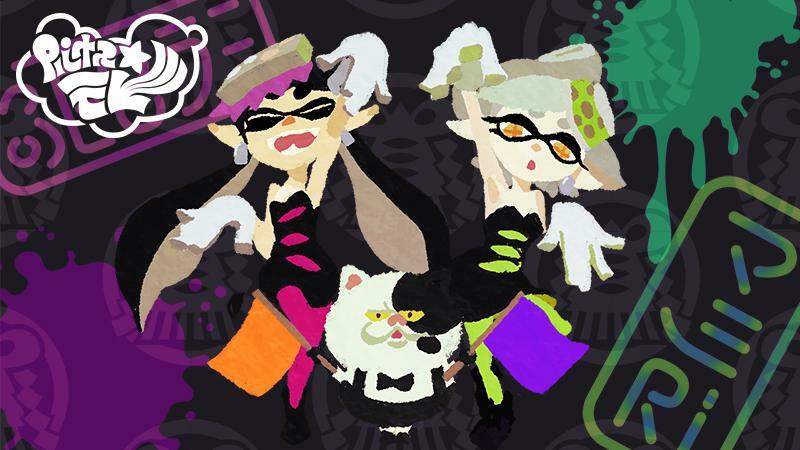 1 Million Dollar Splatoon Tournament Announced! 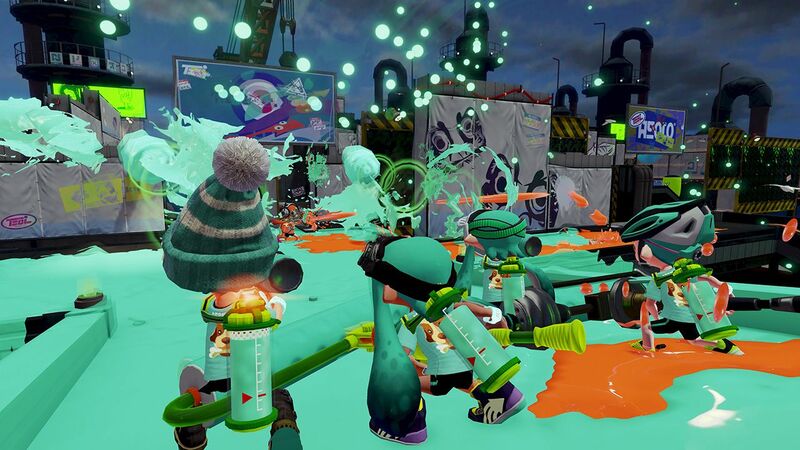 All the squids and kids in Japan are getting in their freshest gear because the biggest turf war of all time is about to go down! 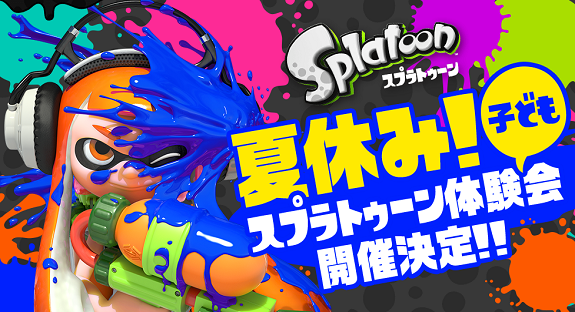 Alongside a tournament for Puzzle & Dragons the largest tournament ever for Splatoon with over 1 Million dollars in prizes. The tournament series is being hosted by Kadokawa and Toukaihi / Nicovideo parent company Dwango. We hope squids are ready to make it RAIN! 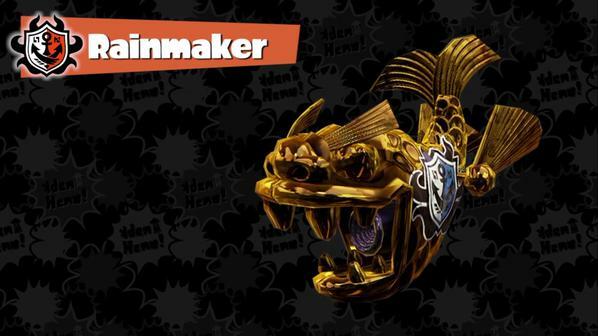 Or at least ready to play more ranked soon, as Rainmaker will be released this upcoming Friday in another Splatoon update! 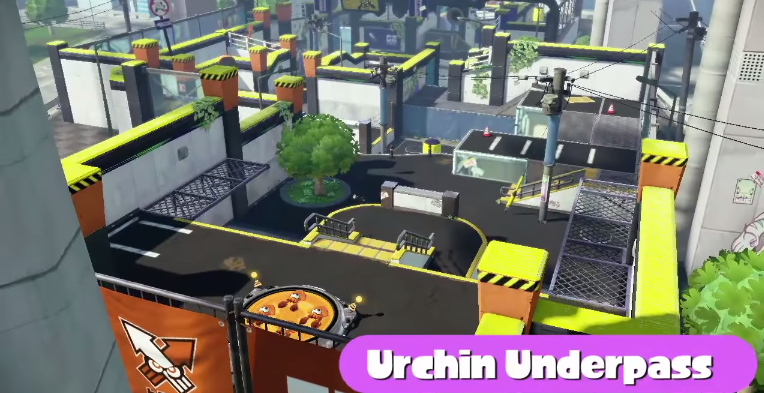 In the ever heart-racing race to secure turf and stay fresh, data miners have been racing to find out just what we can get our tentacles on in the (hopefully) near future. Coming from this website, we can see all the weapons, their subs and their specials that are to be released. Looking around the site a bit more, it seems that this may be every weapon left in the game, but it is yet to be confirmed. Knowing Nintendo, they may always have another trick up their sleeve when releasing new patches and updates. Here is a list of all the unreleased weapons. For more info on the weapons including pricing and how each weapon affects movement, check out the website! 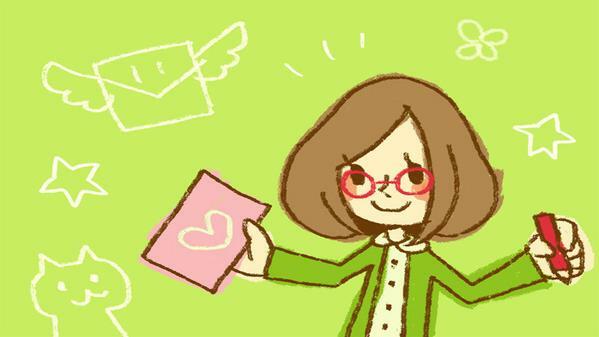 Beyond this point are the details, so don't look if you want to keep it a surprise! 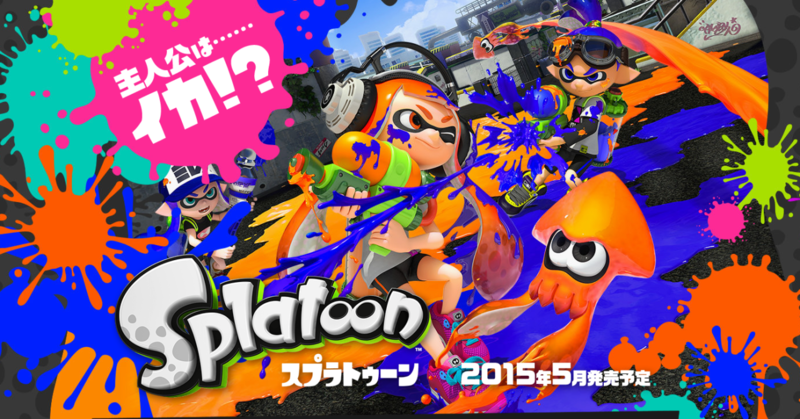 Splatoon News Update: Announcements and Contests and Demos OH MY!